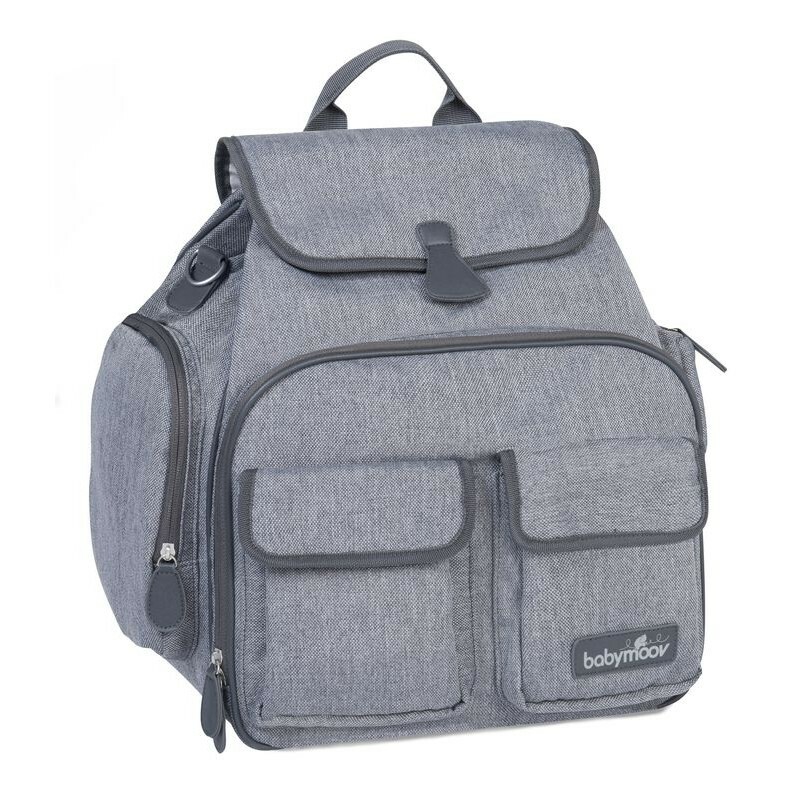 Because mums and dad's can also be trendy, Babymoov have created the first changing bag range that look and feel like real handbags or for the daddy's, are masculine enough for even the manliest of the current manbag generation. All the bags come with matching change bag accessories and have a lifetime guarantee, which means the price doesn't hit you quite as hard as you'd expect. The Glober has been specially designed to fit both mums and dads style. It's a rucksack style change bag that is perfect for days out and you can even hide the straps if you don't want it to look like one. Now I know this will sound a bit strange but I think this makes a perfect little bag for kids with medical needs. The accessories, even though they're meant for baby stuff, can be used to keep emergency medical kit in as well as the usual randomness that kids have to carry. I know that Kyd is very keen to get himself a bag that looks cool but has the pockets and organisation that he needs for his ACE stoma kit. This might well be the perfect match for him. Matching accessories and cool... winner. 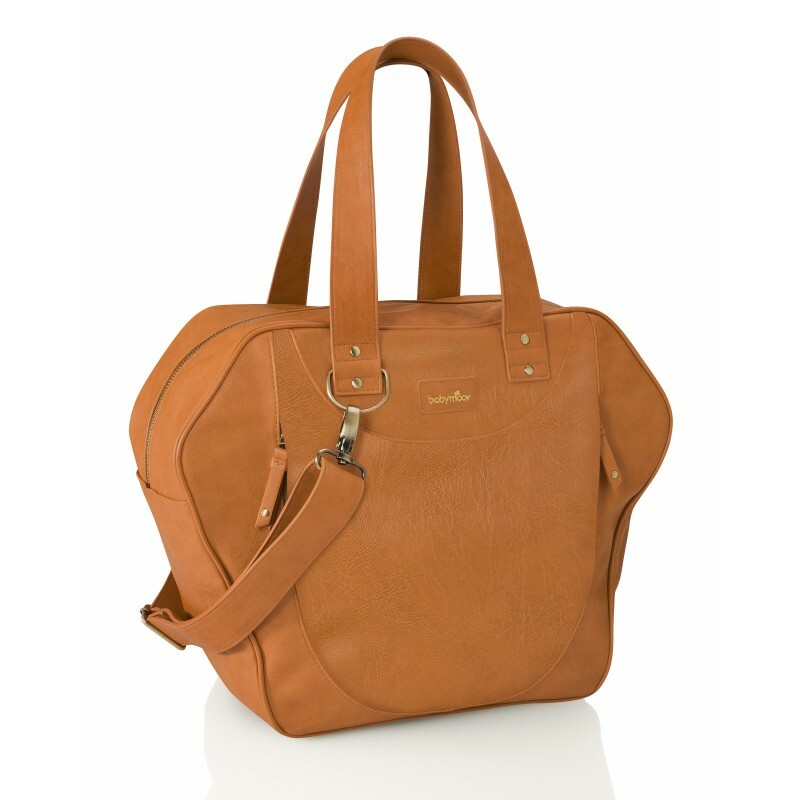 Feminine and handy, the Babymoov City changing bag comes with all the must have changing accessories and provides a wide opening with the perfect look to compliment any stylish mums outfit. Whether you're going to work, shopping or to the park, this is the perfect way to disguise the regular baby loot as just your everyday handbag. I have been lucky enough to get my hands on one of these beauties and I can honestly say I love it. It is very well made and beautifully finished, even the accessories have been made to a very high standard. The bag itself has enough space for my handbag stuff and Rocky's spare potty training clothing. It also means I have more space for Kyd's meds too, meaning one less bag for me to carry. The Traveller changing bag is actually my favourite of the lot. 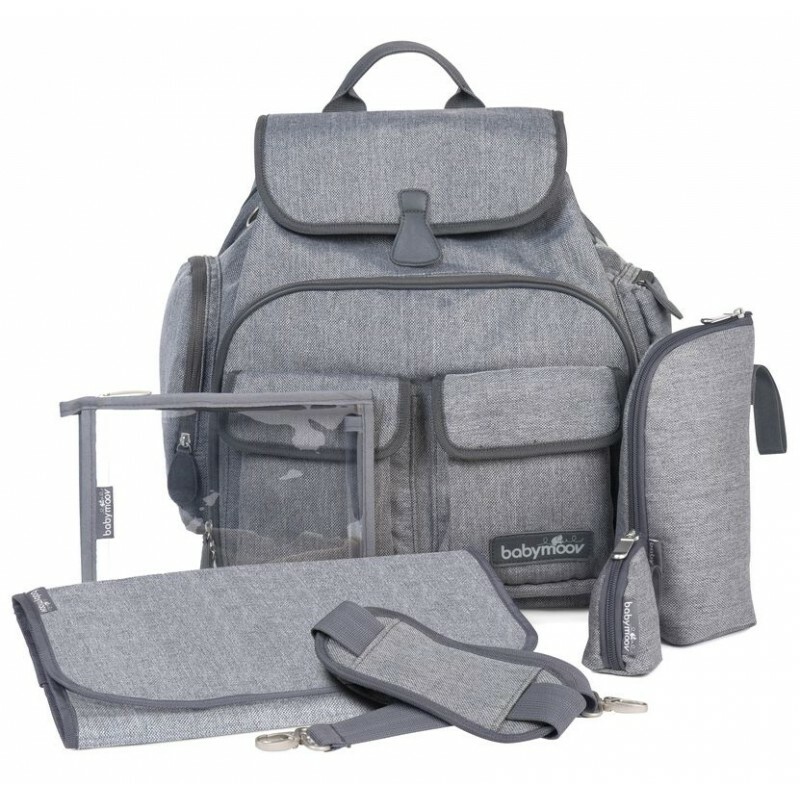 Comes with everything included as the others do but is big enough for over night at granny's house and even perfect for your hospital bag before baby is even here. This bag is one that can be used throughout the life of the child, however, I think I'd genuinely use it for myself. I love the fact it is so organised and is perfect for hand luggage when on a flight. Multipurpose bag, well worth the money.